BDH Constructions services the Commercial, Industrial and Residential markets undertaking a multitude of projects ranging in price and size. 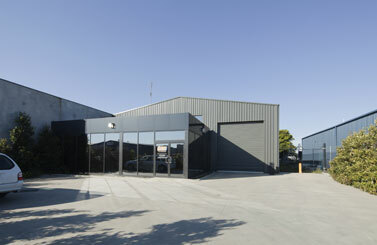 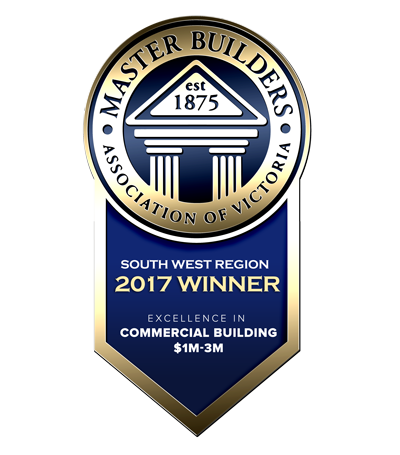 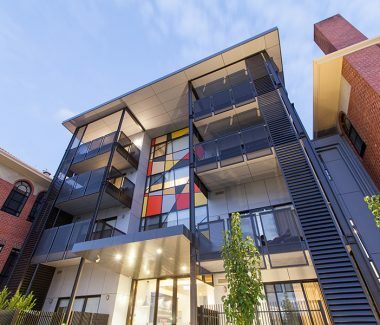 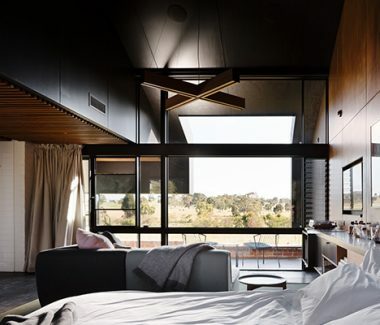 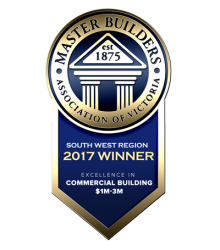 It is this flexibility that has enabled the company to generate relationships and capture opportunities to grow and become a well-respected construction company stretching across a large geographical area of Melbourne Metro, Geelong and South West Victoria. 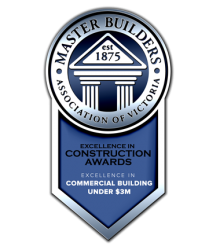 Our commitment to exceed customer expectations whilst providing a safe harmonious work environment for all employees and sub-contractors ensures our resources are focused toward delivering a quality product for our valued clients and personal safety for our people... Our excellence is your reward! 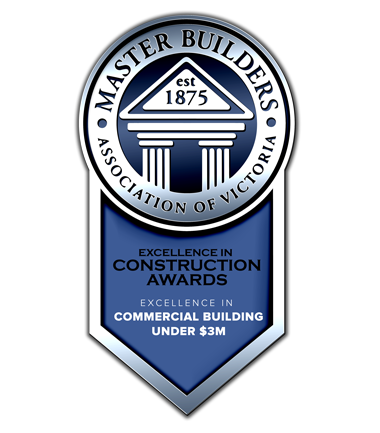 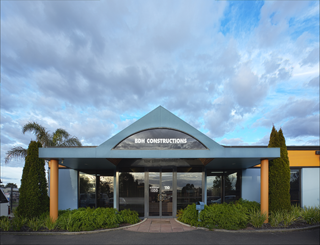 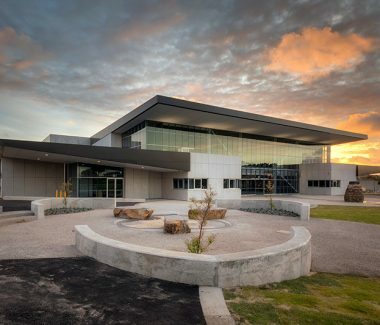 Whether we are building a residential home, constructing a commercial project or fabricating an industrial development, BDH Constructions operates from a set of core values that remain at the forefront of everything we do. 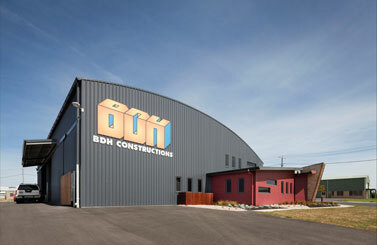 BDH Constructions is an Occupational Health and Safety focused company.